Luxurious anti-aging care, containing optimal concentration of top-class active ingredients for normal to dry skin, even sensitive skin. 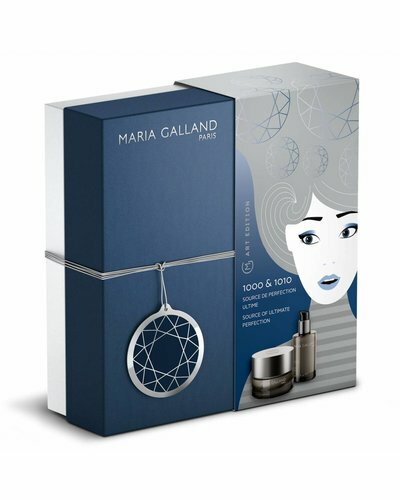 Luxurious and highly concentrated anti-aging serum, containing top-class active ingredients for all skin types. Moisturising care offering a "depot" effect and intense cell protection. Luxuriously silky anti-aging serum that offers all-round skin protection and supplies maximum moisture. 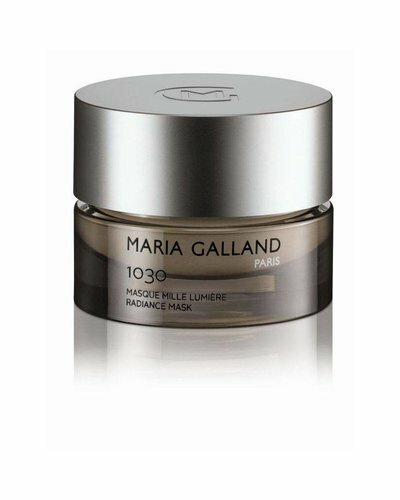 An anti-aging mask, rich in active ingredients, to relax the skin, and for more radiance.